AMERICAN FORK, UT. (THECOUNT) — Human remains found by a climber in American Fork Canyon Sunday may be those of missing woman, Jerika Binks, according to reports. 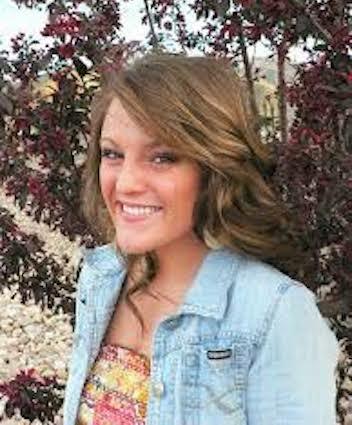 Binks, who was 24 at the time she went missing more that a year ago, may have been located by a man climbing in a remote ravine in American Fork Canyon on Sunday, according to a press release from the Utah County Sheriff’s Office. The climber then contacted deputies with the Utah County Sheriff’s Office. Binks has been missing since she left her home near American Fork to go running on February 18, 2018. The press release says that there is no evidence at this stage of the investigation to suggest foul play was involved in the death. The remains have been taken to the Medical Examiner’s office in Taylorsville, where positive identification will be made. 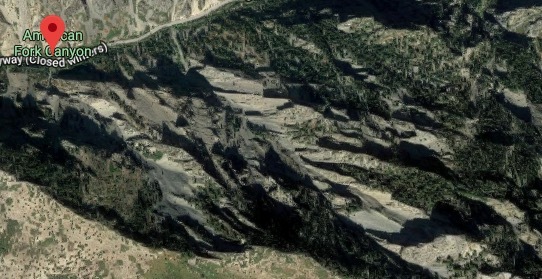 Geo quick facts: American Fork is a city in north-central Utah County, Utah, United States, at the foot of Mount Timpanogos in the Wasatch Range, north of Utah Lake. It is part of the Provo–Orem Metropolitan Statistical Area. The population was 28,326 in 2015, representing a nearly 20% growth since the 2000 census- Wikipedia.